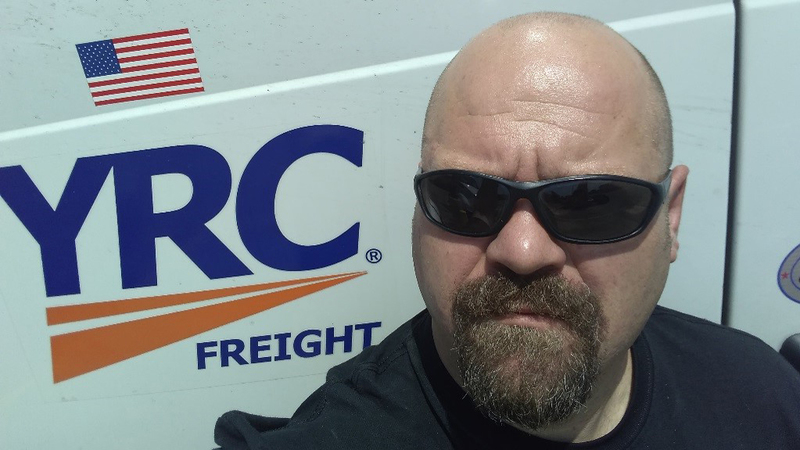 Today, Thomas is more driven than ever before, not just because of his motivated personality, but because he’s earned his dream job at YRC Freight after just 2 months with the FSET program! If you ask Thomas what was holding him back before, he would say it was fear of asking for help. He had always been independent and motivated, until a series of personal and work-related setbacks made him reach out to FSET this February. He had earned his CDL with help from FSET before, and he knew they could help him chart a path to success. That’s exactly what they did. Together, they drafted a plan to get him the job he always wanted – one with a good schedule, great crew, and benefits. He got weekly help with his job search at the Job Club, transportation assistance, and vouchers for interview apparel. To keep gaps off his resume and get a great reference, he even participated in work experience at Riverview Gardens. Thomas was offered a full-time job at YRC Freight, where he gets great wages and 100% employer-paid benefits!